My One & Done pick this week will Kyle Busch. We have to use him at some point during the season and it may not get better then the race Saturday night. 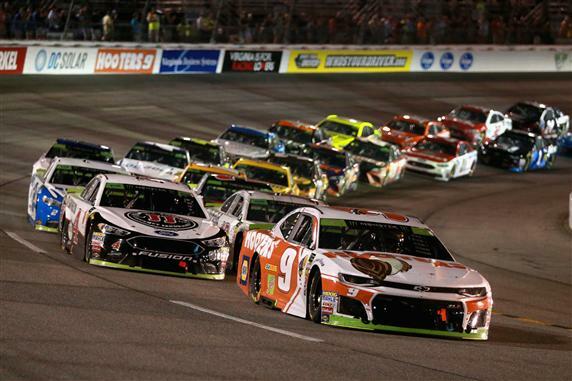 Busch has three wins on the season, a 3.4 average finishing position and he won both races at Richmond last year. And he had the fastest car in practice. You never know what can happen in NASCAR so you better take advantage of the opportunities when they are presented. I will burn my One & Done start with Busch Saturday night.